Teeth whitening strip designed to fit the engineering shape of the upper and lower tooth rows. 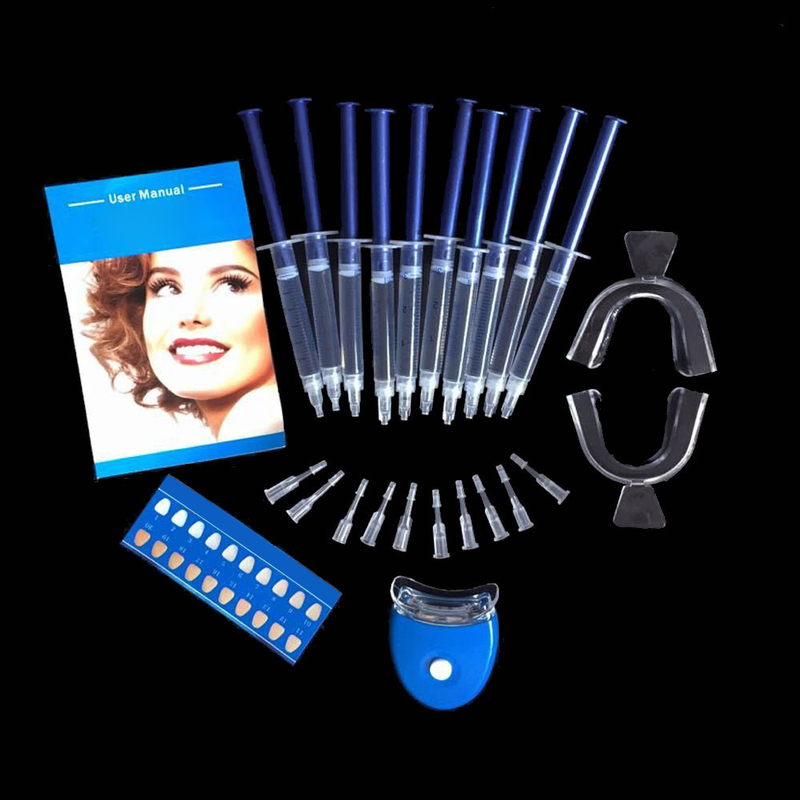 Effective whitening teeth, increase confidence, more beautiful. This professional strength whitening brush-up wipe allows for a thin application of whitening gel. The active oxygen bubbles instantly begin to remove stains. With a tooth whitening contrast card in side, easy to witness tooth whitening process at home.